5. 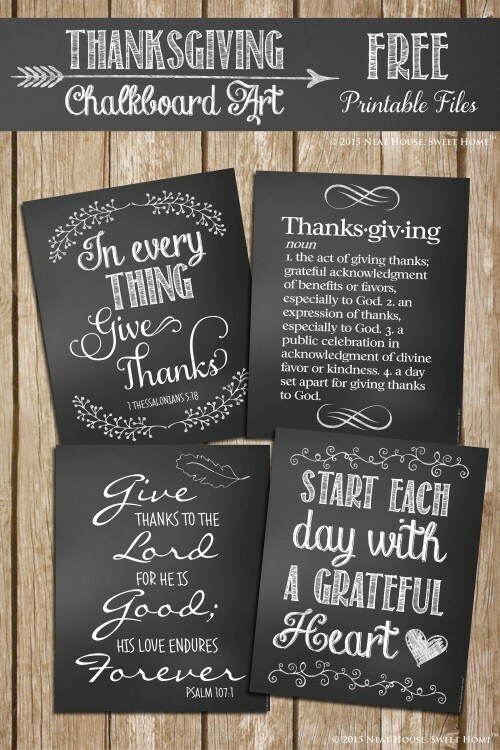 I want to go print out every single one of these Thanksgiving Chalkboard Art printabls from Neat House. Sweet Home. I am in love with these!